Ice makers across the country will be under increasing stress in the coming weeks as consumer demand for ice cubes rises alongside the mercury. FEJ investigates best practice techniques for maintaining ice machines over the summer so you can steer clear of equipment breakdowns when it matters most. 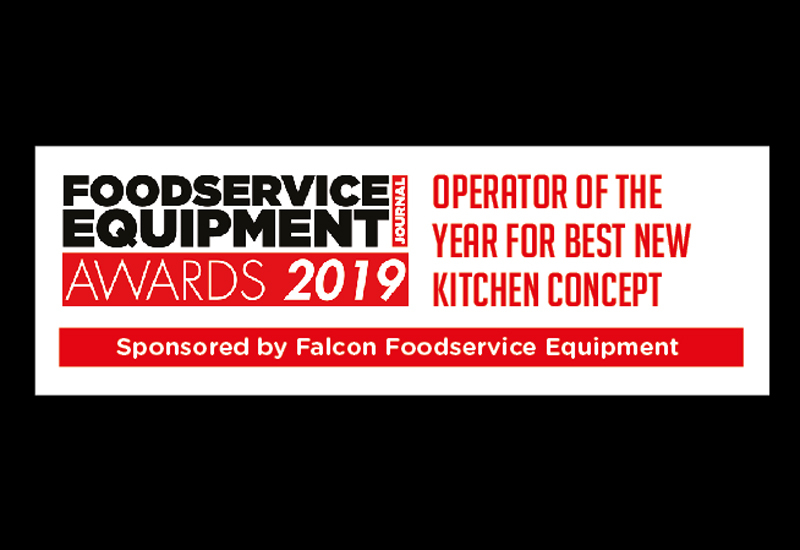 Given the hygiene and safety issues surrounding ice, the maintenance and condition of ice machines is a prime concern for foodservice operators all year round. But in the summer months, particularly, ice machines all over the country tend to get worked harder than usual as ambient temperatures increase. 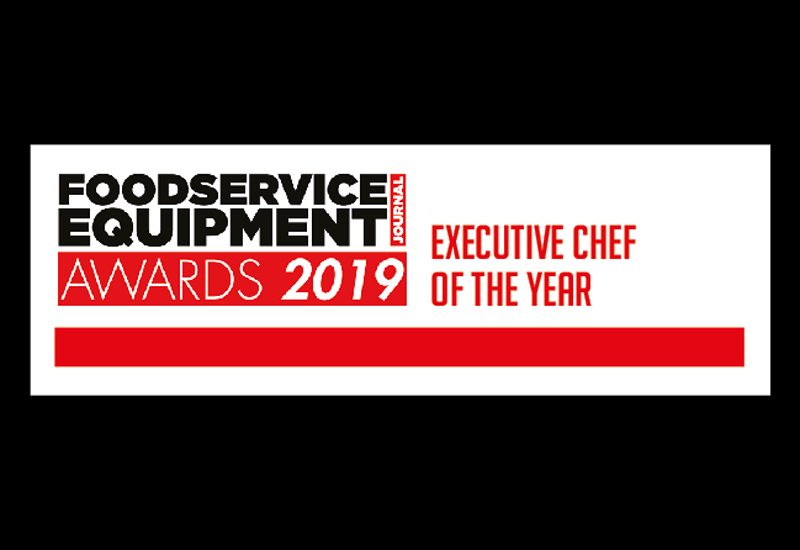 Poor maintenance can lead to machines misfiring, hygiene headaches and unwelcome EHO reports — especially given that ice is classified as a food. There are certain common maintenance issues that operators have in common when it comes to their ice machines. 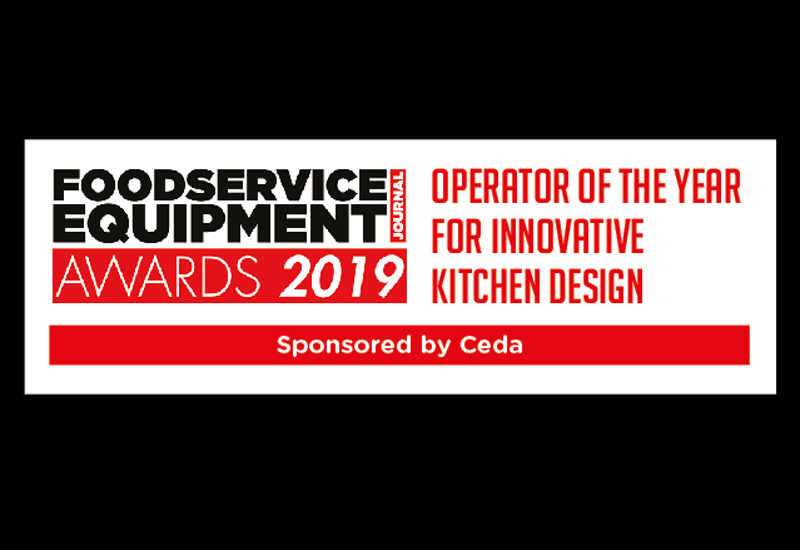 Hubbard Systems, distributor of the Scotsman range, is well-placed to advise restaurants on best practice when looking after ice makers. Operators are also advised to keep any grills clean and clear of obstructions. Machines require a constant airflow around them to ensure optimum operation. 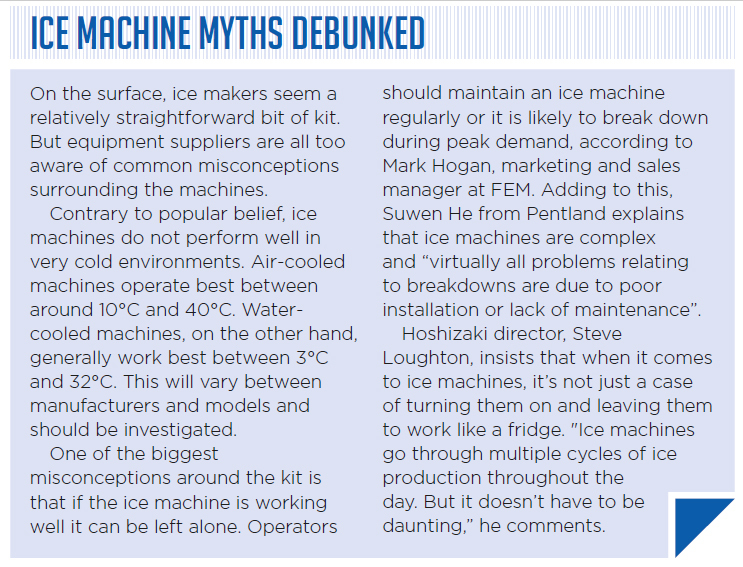 With an ongoing supply of unclean water constantly being run through ice machines, it’s little surprise that common issues found with ice makers are water-related, says Steve Loughton, UK director of Hoshizaki. Regular servicing is absolutely key to maintaining ice machines. This is particularly important in hard water areas where scale can build up and become a possible food source for bacteria. 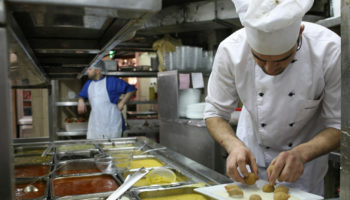 Manufacturers say restaurateurs should have machines professionally serviced by a qualified engineer at least once a year. For Julian Lambert, sales director at Maidaid, hard water can be easily combated. “It is important that the machine is supplied with high quality water. To achieve this it is strongly advised that from installation the machine is installed with the correct filter and softener,” he says. Some icemakers will require servicing twice a year depending on the type of machine, usage and water hardness. But operators can also take it upon themselves to service machines by following the manufacturers’ cleaning instructions. 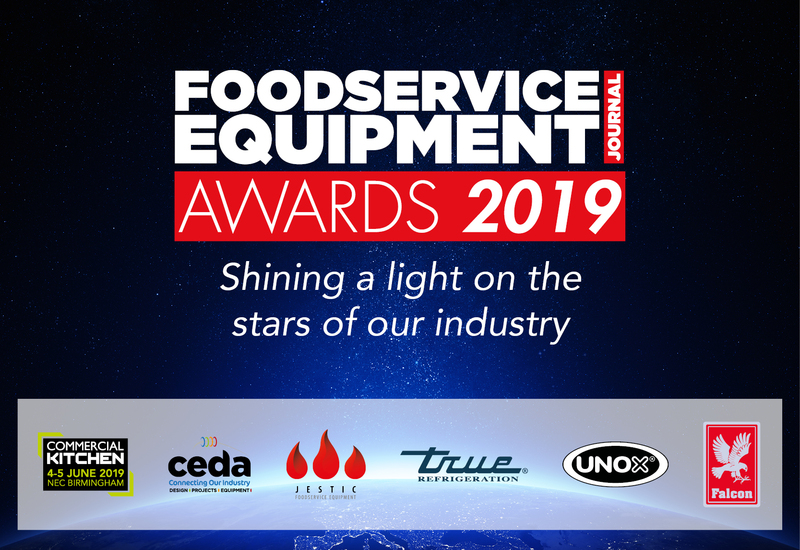 “Servicing your ice machine and following the cleaning instructions provided with the machine will also ensure it works more efficiently and economically and produces quality, hygienic, crystalline ice on demand,” notes Bob Wood at DC Warewashing & Icemaking Systems. 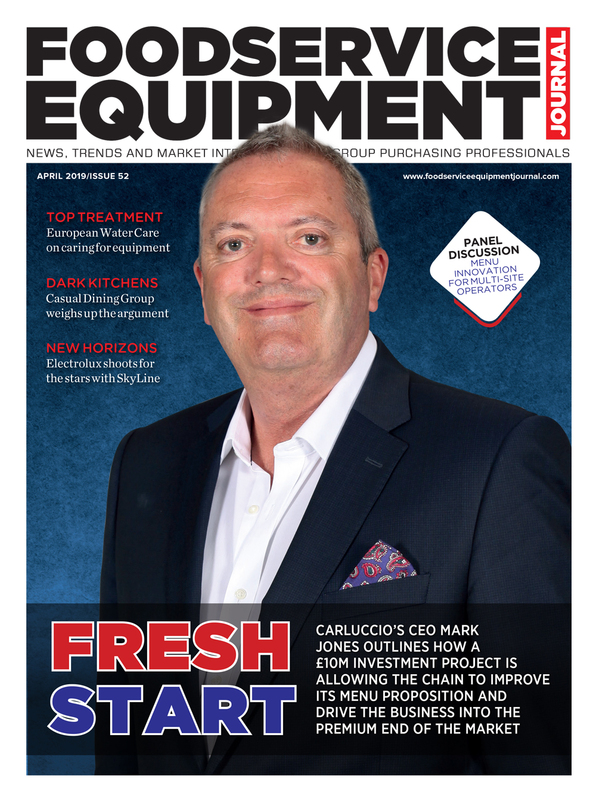 Many operators will be all too aware that a summer-specific problem for machines is a reduction in quantity and quality of ice as demand rises and maintenance is neglected in response to a busier service. Aside from cleaning and servicing, operators can improve the performance of their machines by doing something as simple as positioning them in a prime location to aid efficiency. For Blizzard, positioning is critical. 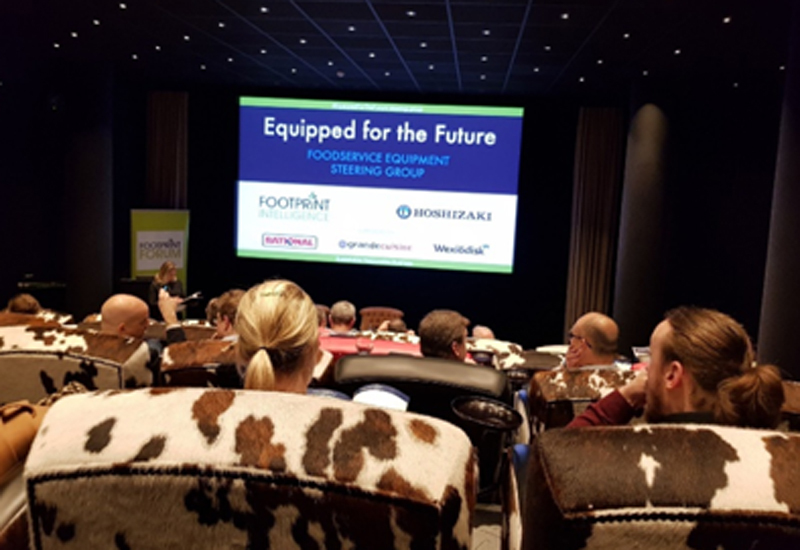 Suwen He, marketing manager for Pentland Wholesale, which distributes the brand, notes how apart from making sure there is plenty of ventilation around the machine, ambient temperature is extremely important. 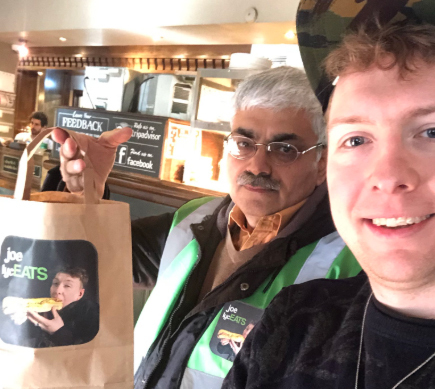 “It sounds strange but being in an ambient that is too cold can affect the efficiency and production just the same as being in an environment that’s too warm; again check the operating manual for recommended operating temperatures,” she says. 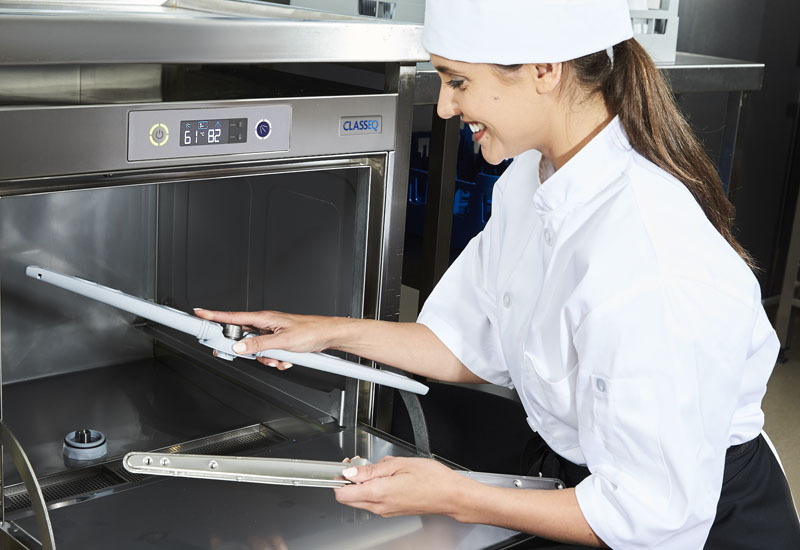 To maximise efficiency on a unit, Aspin at Hubbard says operators should take into account whether there is sufficient airflow around the model and ensure it is not situated next to any heat-emitting equipment, such as a cooker or glasswasher. These simple but effective layout decisions can save energy, repair costs and reduce the risk of ice melting. 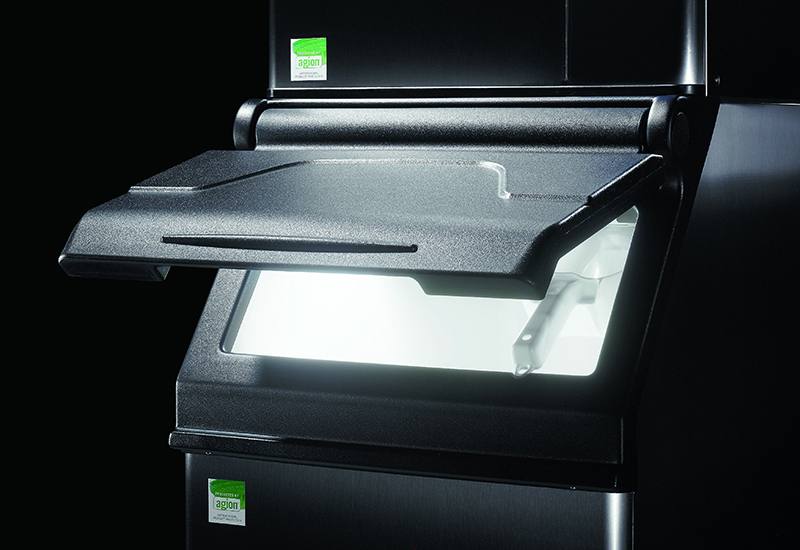 But even for small kitchens, where space is a luxury, operators don’t have to compromise. “Some of the latest icemakers are designed to produce large amounts of ice without taking up too much space. Also, there are now icemakers that are built to cope with the fluctuating temperatures that can occur during a long serving period. Their adaptive cycle control fine-tunes the machine functions for best performance and top quality ice cubes at all times,” comments Aspin. On top of this, Lambert outlines how important it is that the necessary utilities are available including the correct voltage electrical supply. “The last thing that is often forgotten is the space around the installed machine for service — 15cm minimum left, right, and rear for air-cooled models is recommended,” he says. Lambert also warns that cellar installs will change the ambient temperature throughout the seasons, resulting in a dramatic change to machine performance. When it comes to ice machines, a clean machine is a lean machine. Units are more efficient and effective and are less likely to incur repairs. 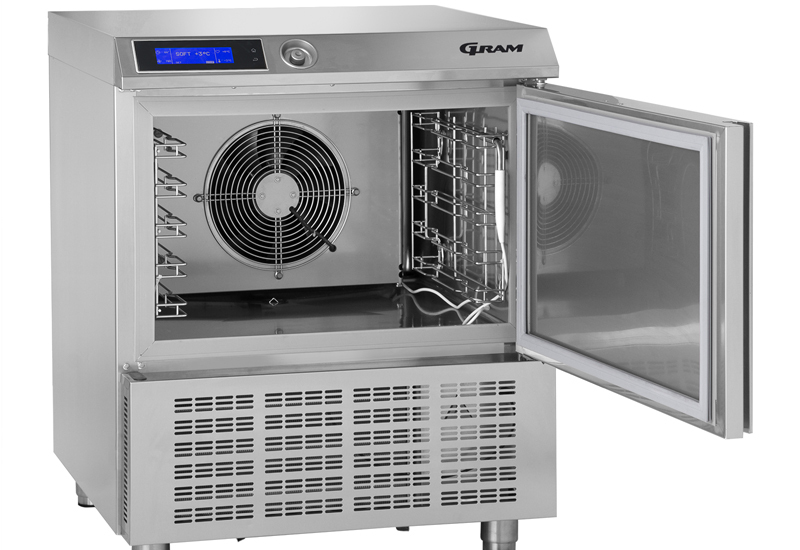 Certain machines can be easier to clean than others and FEM’s Hogan is a firm believer of the benefits of specifying easy-clean ice makers. He says that the slide-out air filter on Manitowoc Sotto machines makes routine cleaning very quick. “If the ice machine has easily accessible components, servicing is fast and unobtrusive.” Wood, meanwhile, advises that as well as referring to the manufacturer’s operating instructions, responsible staff should be trained and instructed on the proper use of the machine and cleaning requirements. “It’s a good idea to create a checklist and audit trail. You should ensure airways are clear and free from dust build-up including the circulating fan’s air ducts and airways. Ice machines should be deep-cleaned regularly including the ice production zone and ice storage bin,” he comments. Ice machines are no different to any other kit in that they need regular attention and to be kept scrupulously clean. 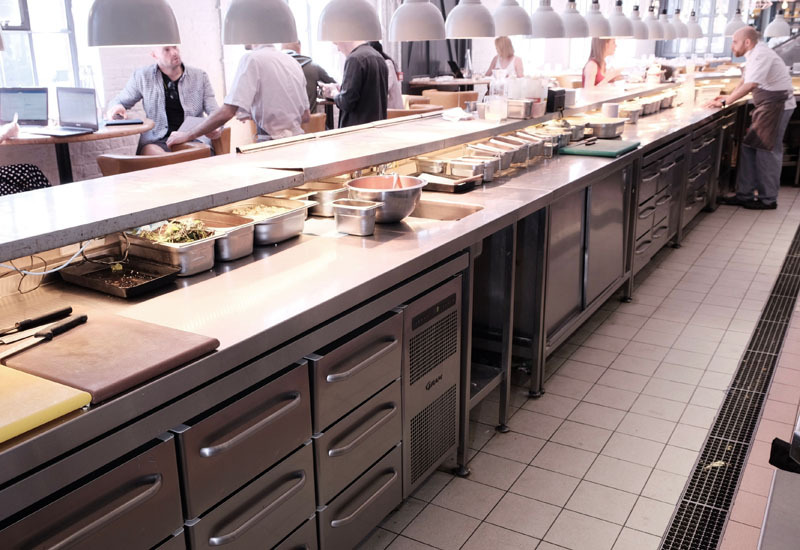 Foodservice operators that keep to a strict cleaning and maintenance regime will undoubtedly increase their chances of a stress-free summer.